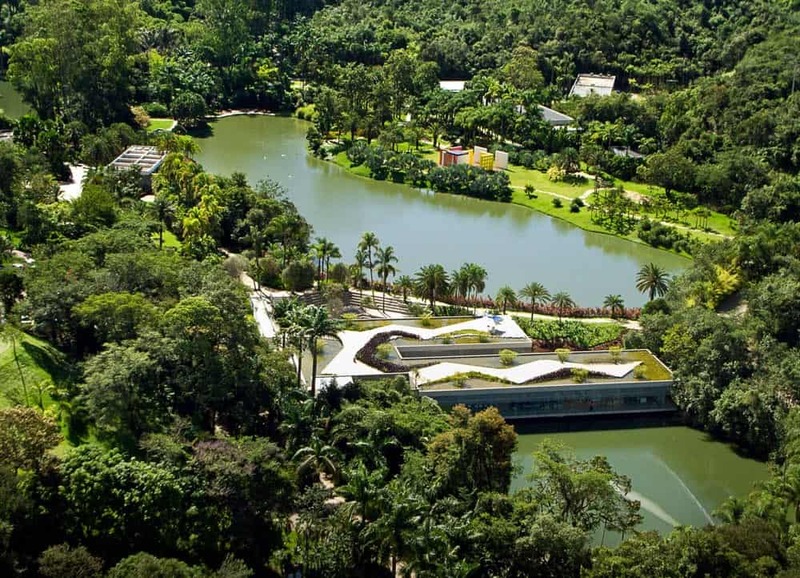 Inhotim Institute is a place that exceeds all expectations, undoubtedly one of the most interesting museums of the planet! A unique place, such a cool experience that is difficult to describe. There are one of the most important contemporary art collections in the world and a botanical collection with species from all continents. 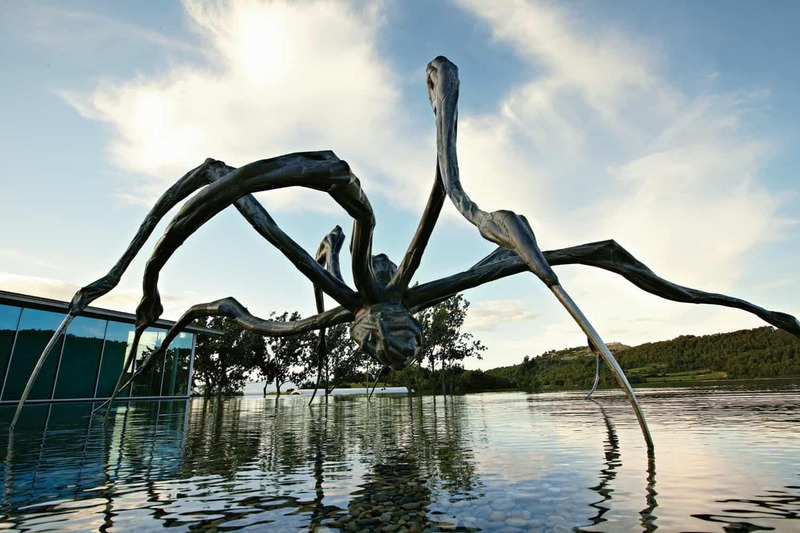 It is also the largest center of outdoor art in Latin America. The works of art blend and harmonize with nature and this is fundamental and permanent part of the museum’s collection. Nothing goes unnoticed, everything is beautiful, it fills the eyes and feeds the soul. 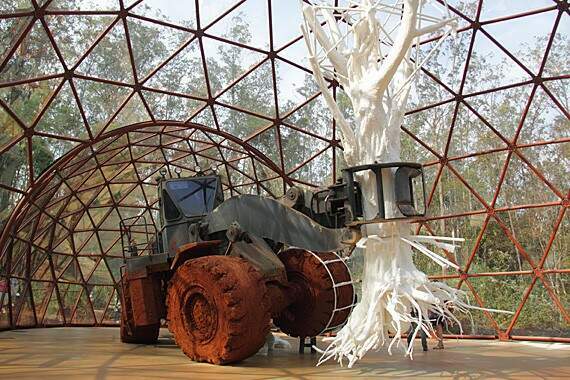 The works and the environment intrigue and fascinate. 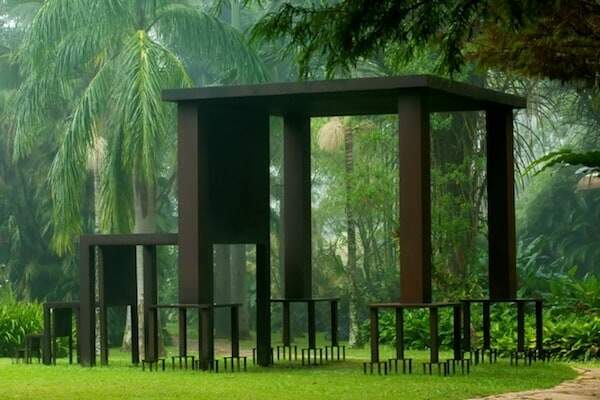 Inhotim has facilities based on interesting concept Site Specific (specific spot) where artistic production is back to the space around and incorporates it or turns into (the artist chooses where will exhibit his work and also participates in the design of the building where the work will be exposed). The park is large and with many things to see and admire, so a two-day visit is recommended. In this travel itinerary you can meet and enjoy intensely that this is one of the greatest wonders of Brazil.